Hold knowledge in commons WikiHouse open knowledge (intellectual property, web-domains and trademarks) are held in perpetuity for the common good. Accessible to anyone. Support the community of individuals and companies using and contributing-to the WikiHouse platform, and host an open, fair marketplace for sale of services over and above the commons. To license and support the design output of the WikiHouse community around the world, making it easier to access, adapt, improve and share. Promote the development and dissemination of open source, high-performance, low-cost, low-energy, locally-manufacturable design solutions for sustainable development and to engage with governments, non-profits and private companies to address housing crises and empower citizens & communities in the production of homes, neighbourhoods and cities. The Southport High School is an independent public high school, while having the core business of educating school students to year 12, has installed a CNC routing workshop/service within the school premises to offer advanced school based training in CNC technology as well as providing a cutting/routing service to the wider community. Students involved will hopefully transition to post school employment opportunities in the CNC industries. 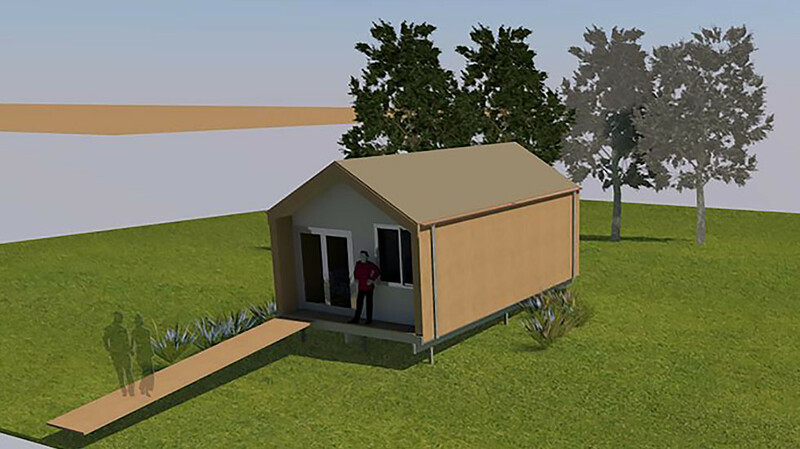 The school is excited by the value adding provided by the WikiHut concept by way of workshops, temporary displays and the experience offered to the school community and fraternity as well as the wider local community.